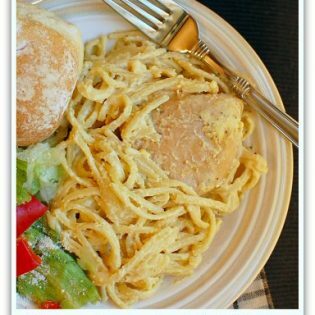 What am I Lovin’ this week? I have to be honest here……..
Our nephew and his wife are expecting their first baby, a little girl, in May. For her baby shower instead of having a cake, I made cookies and cupcakes. I was excited to try out the new onesie and baby bottle cookie cutters I had recently bought. I drew up my plans on paper, and got to work. and I wasn’t thrilled with them when I finished them. But now looking back, I guess they’re not too bad! Everyone at the shower loved them! I bagged them all up and took them in a basket! 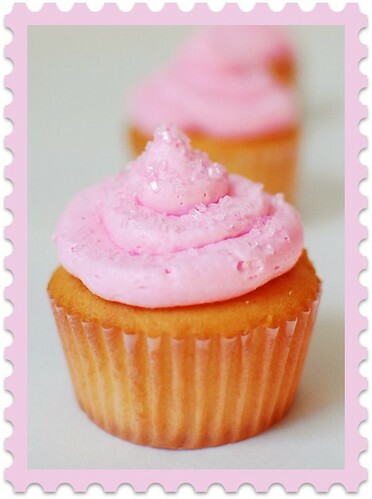 but this time with pink butter cream. 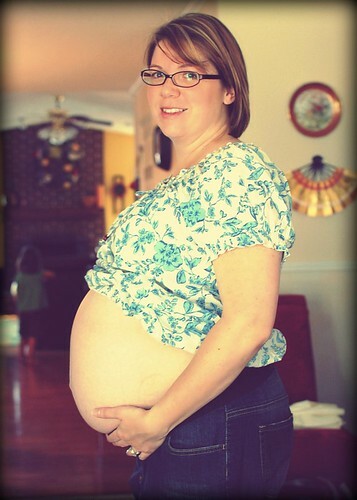 I just love baby showers………and baby bellies! It wont be much longer! I linked this post up at Bake at 350 – Bridget wanted to see what we’ve been baking this spring!! – check out all the great links and Bridget’s strawberry cookies!! The cookies are adorable! I can imagine the amount of time…and patience…these took. You win the gold star! 🙂 The cupcakes are beautiful too. Amazing job, honestly! Well, let me join in and say the cookies really ARE adorable! Sure wish I had one right now!!! Hey Cheryl!!! Your cookies look amazing!!!! 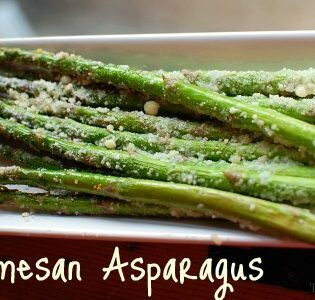 I am too scared to even try to makes these!!!! I can't even boil water! ha! The cookies are adorable and all the party decor. I am glad I could join your link party…thanks for stopping by too! You did an outstanding job on those cookies. Will you share the recipe for the cookies/icing?!?! 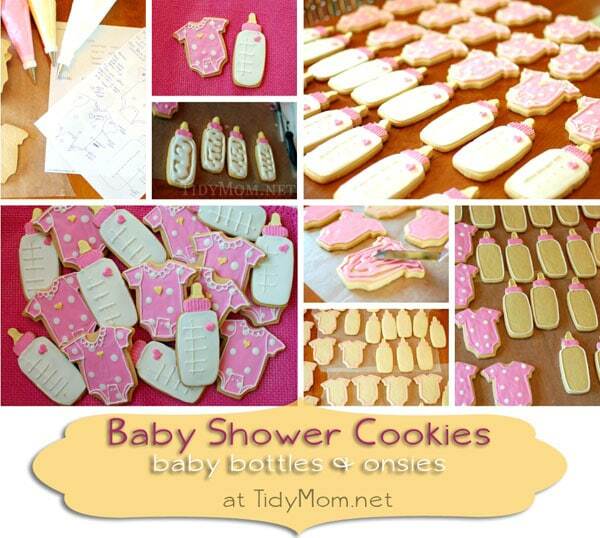 I'm getting ready to make cookies for a baby shower too, lol! This was perfect timing… yours turned out great! What time do you post and we will be there! Thanks for doing this and O my goodness I wish I could make cookies like you! Love the polka-dots! Beautiful cookies! Baby girls are just so fun 🙂 Thanks for hosting. 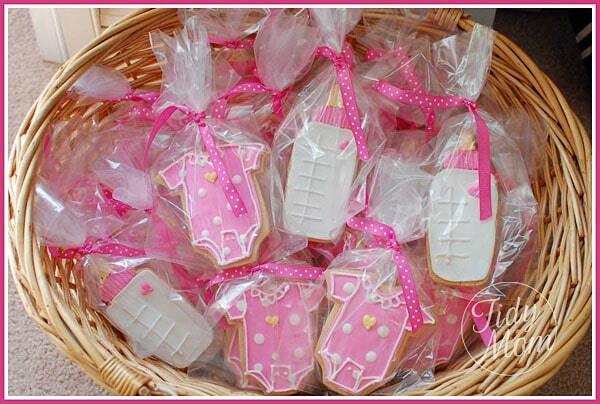 The cookies look so good…make me want to host a baby shower. Came over from Bake 350!! Your cookies are adorable, and i love the filled cupcakes!